There’s nothing conventional about the Audi A3 Sedan. 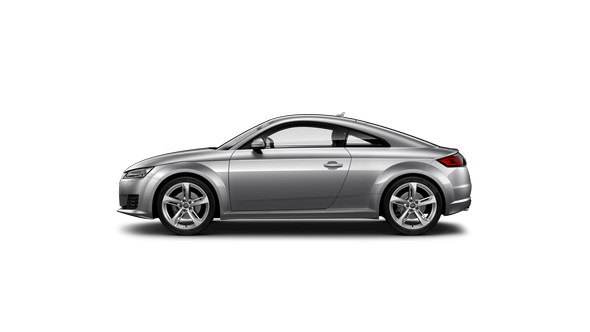 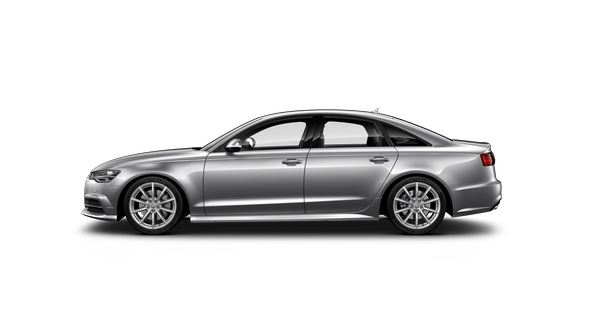 Its proportions create a confident stance on the road, while retaining an inherently executive character. A luxurious interior with class-leading infotainment and driver assist technology elevates this compact sports sedan to another level. 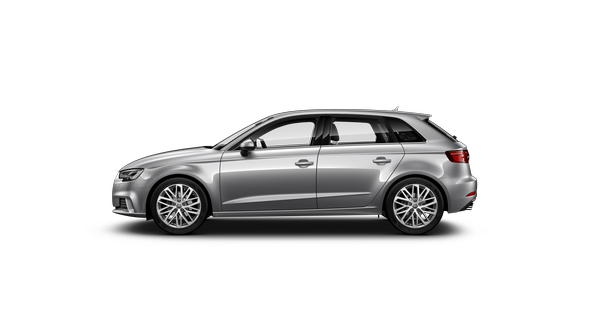 The optional Assistance package brings the very latest driver-assist technology to the A3 Sedan. 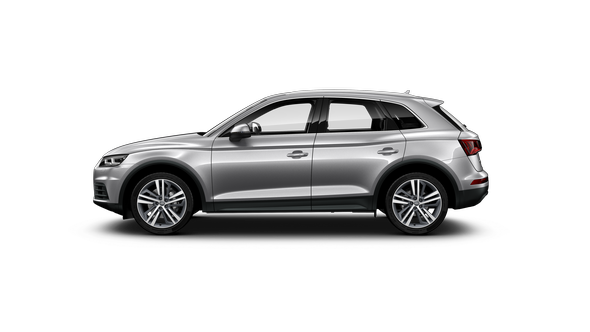 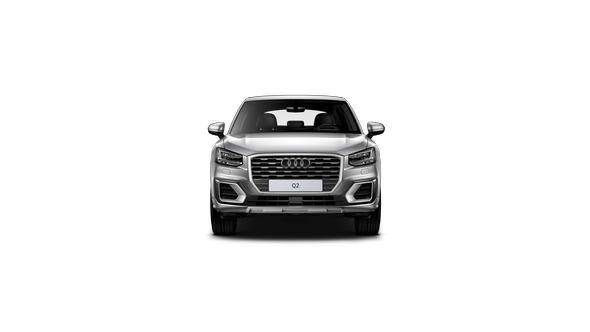 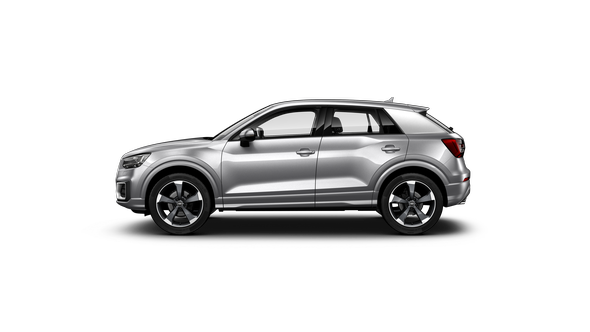 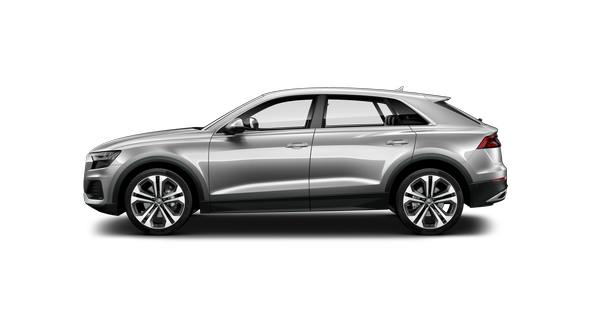 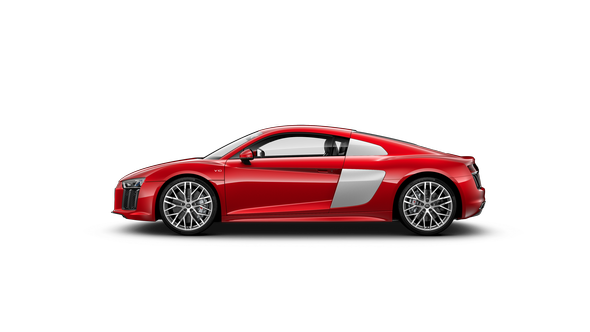 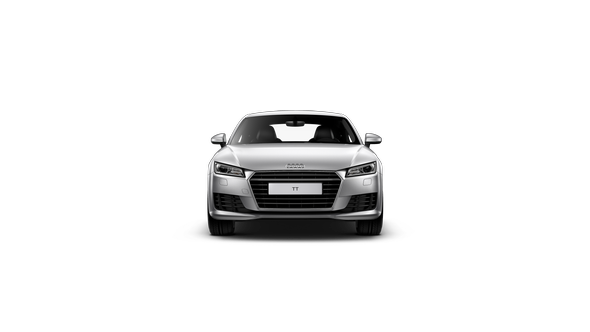 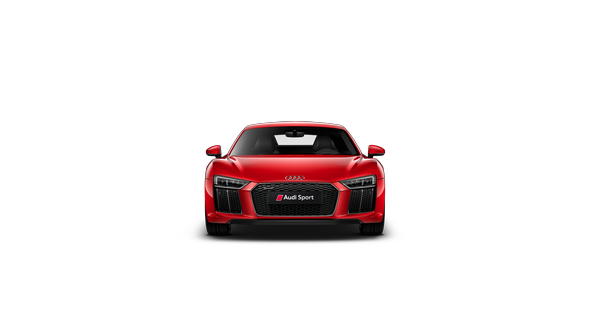 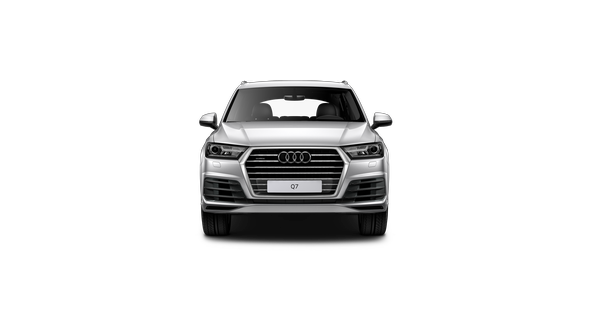 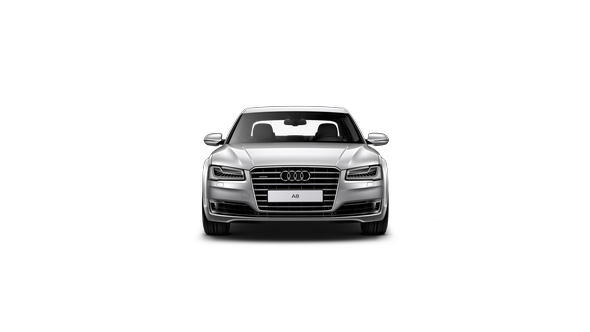 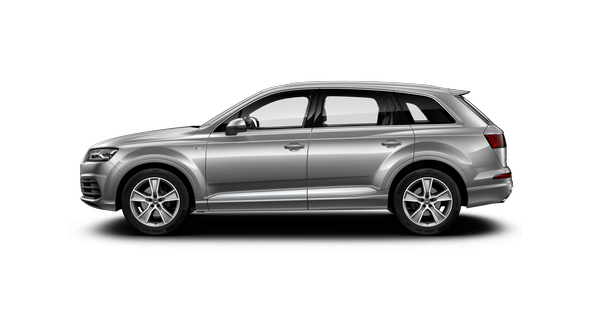 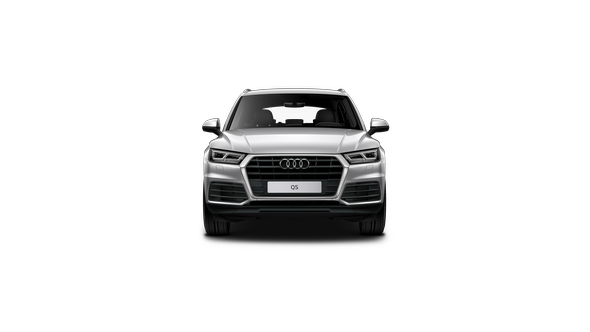 Some of the features included are adaptive cruise control with Stop & Go function, and Audi active lane assist which helps you to keep in lane between speeds of around 65 to 250 km/h by means of gentle steering intervention – perfect for longer journeys. 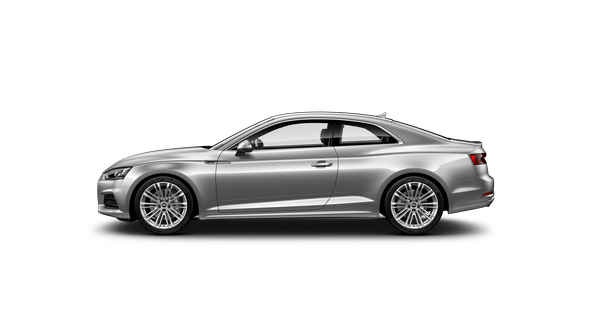 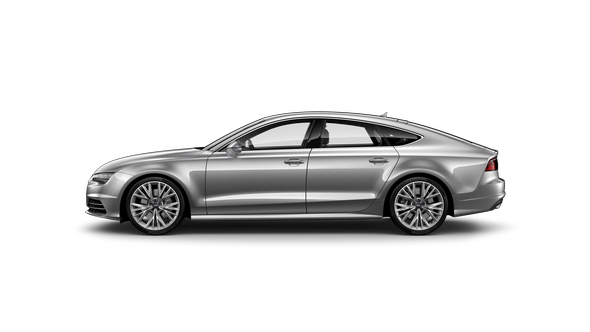 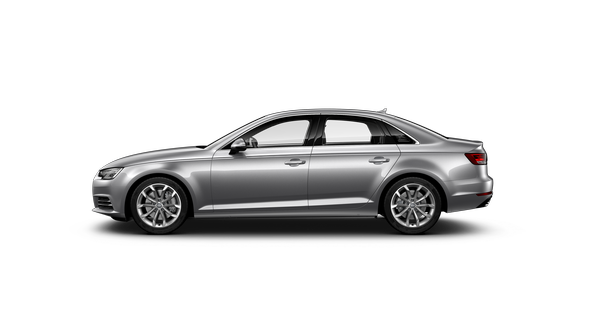 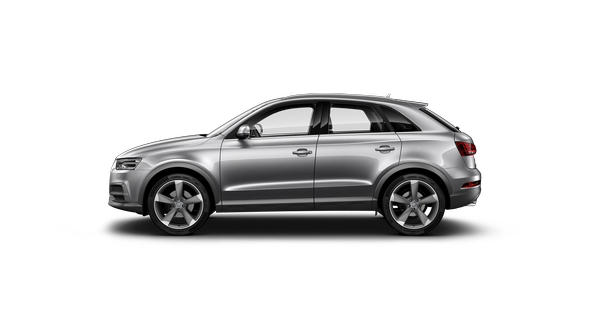 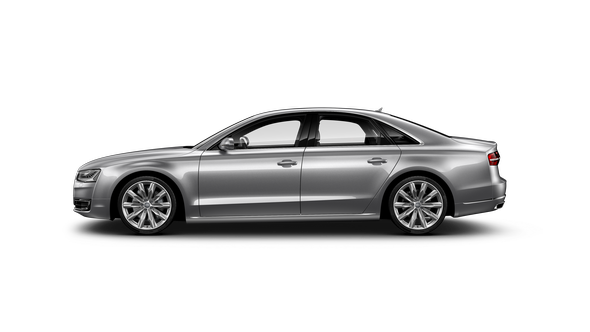 The A3 Sedan has been designed as a contemporary and sophisticated sports sedan. 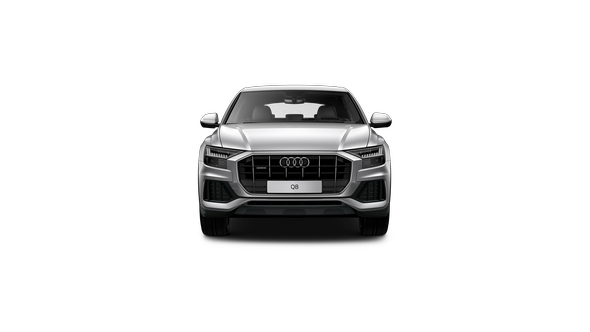 The octagonal Singleframe grille and sharp, angular headlights bring an assertive presence, while its compact proportions work in harmony to create a muscular stance. Unique to its class, the A3 Sedan is available with the most advanced lighting technology that Audi offers. Luxury and innovation are evident from the moment you step inside the A3 Sedan. Leather appointed seats, an electronically retractable colour infotainment screen with MMI navigation and rear view camera are just some of the standard features. 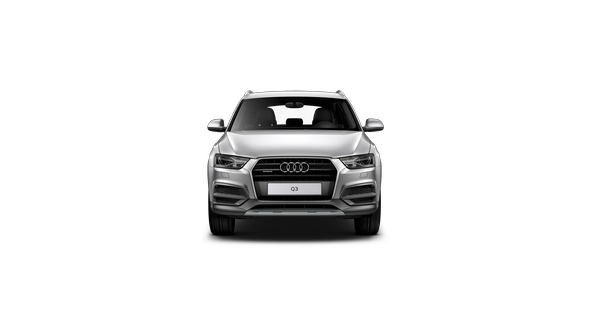 The optional Bang & Olufsen surround sound system with integrated LED lighting accents for the front woofers provides a supreme audio experience.